I’ve said it before, and I’ll say it again: my favourite garden gift is the annual load of aged organic manure that is delivered each spring for my birthday. Who needs diamonds when one can have ten cubic yards of poop? That said, it’s probably not the best time of year for such a gift, so here are a few of my favourite things for the gardener on your list. If I’m not gardening, I’m probably reading about gardening – books, blogs and of course, magazines. One of my favourite magazines is Garden Making, a Canadian quarterly so packed with innovative ideas and info, that it reads more like a book. A subscription for Canadian and US gardeners is just $20 and will be appreciated throughout the year as each issue arrives. 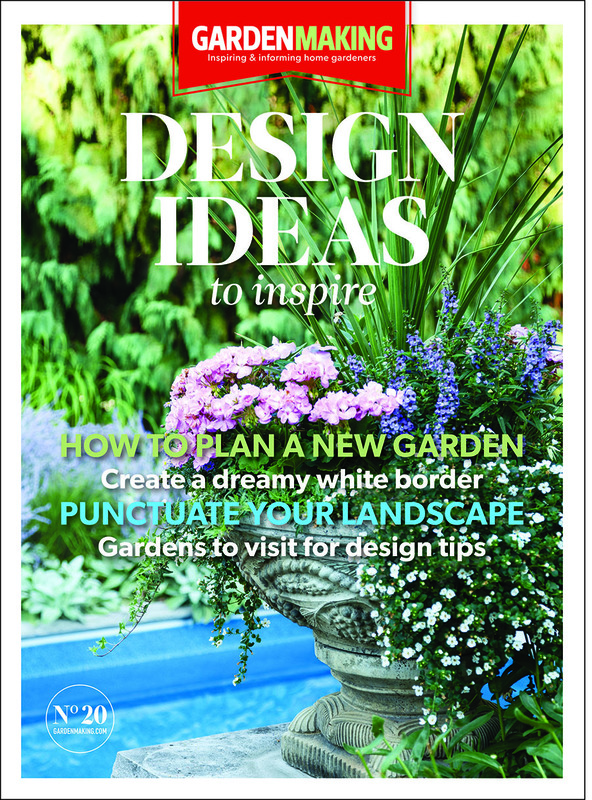 I’d also recommend Fine Gardening, Horticulture, Birds & Blooms, Garden Design, and Mother Earth News. I’m a big believer in ‘healthy soil, healthy harvest’ and so I take soil care very seriously. I use aged manure, but I also compost all my vegetable scraps and garden debris. I’m always experimenting with various composting techniques, but one foolproof way to create nutrient-rich compost is with a simple wire bin. It’s sturdy, affordable and I use it to turn the many bags of shredded leaves and rotting straw bales that I gather each autumn into lovely, wormy compost. 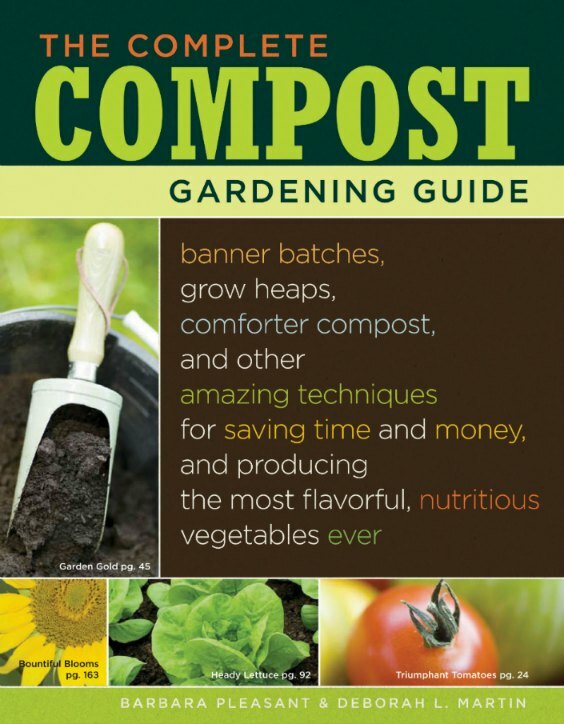 Consider pairing it with a book like The Complete Compost Gardening Guide by Barbara Pleasant and Deborah Martin for a gift that any gardener will relish. Like many budget-minded gardeners, I rarely treat myself to luxury garden items, which is why a good quality tool can be such a welcome gift. Personally, I can’t do without my two essential garden tools: a handy garden fork and a Cobrahead. I’ve been using the Cobrahead hand tool for the better part of a decade for all sorts of garden tasks – weeding, cultivating, tilling, seeding, transplanting, and whatever else I can think of. 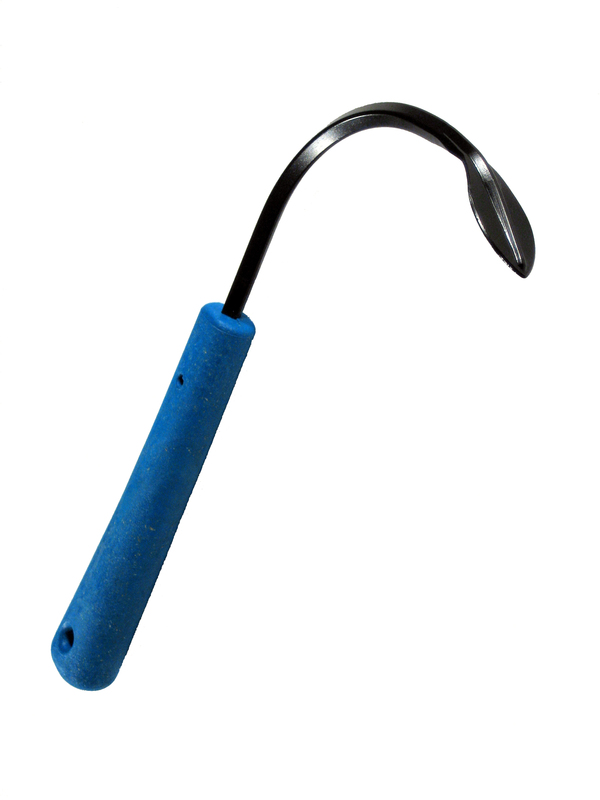 It’s a very durable tool and, unlike my trowels, I rarely lose my Cobrahead in the garden thanks to its bright blue handle.